Creating space for a thriving capital. 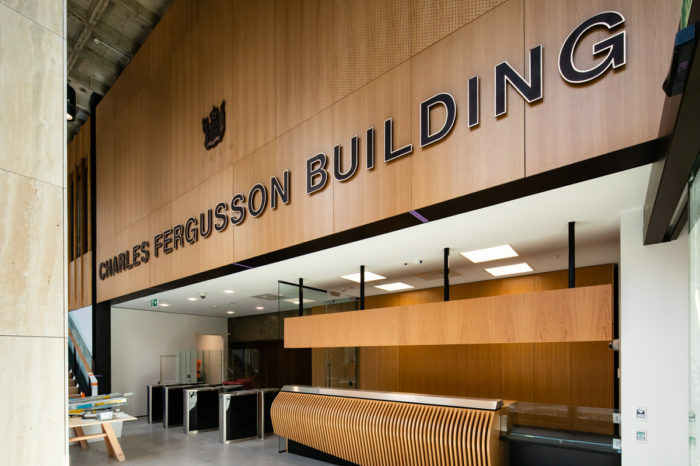 Charles Fergusson Building opened in 1975 and is named after Sir Charles Fergusson, Governor General of New Zealand from 1924 – 1930. 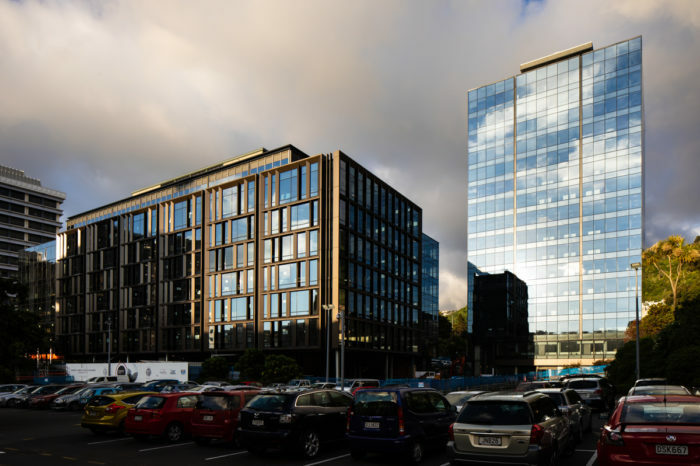 Designed by the architectural division of the Ministry of Works, this Brutalist style building is being fully redeveloped to accommodate the current needs of government agencies. 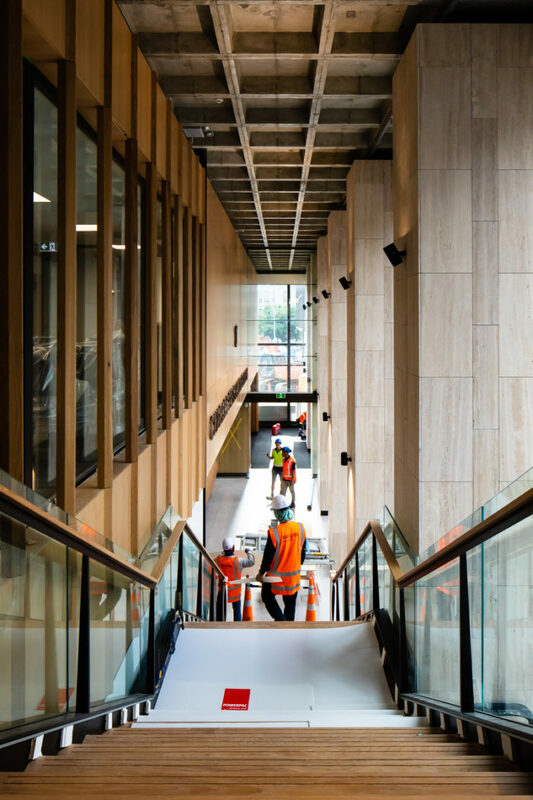 The redevelopment, which began in November 2016 is due for completion in quarter four 2018 and is leased to the government until 2033. The building comprises a basement, lower ground, ground and 14 upper levels. The redevelopment extends the floor plate from 800sqm to 900sqm. 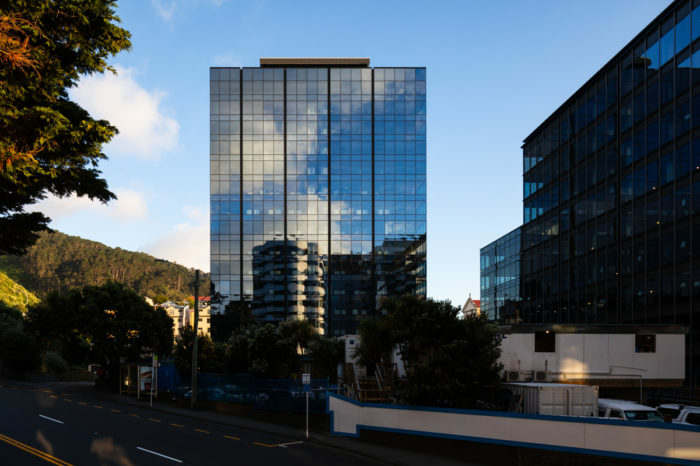 The redevelopment, designed by Warren and Mahoney includes a façade, seismic strengthening to 100% of National Building Standard, new lifting systems and mechanical services and new modern base build fit out.